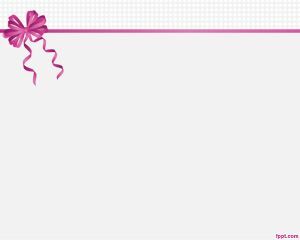 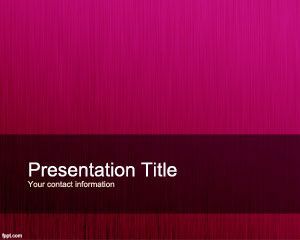 Fucsia Personalized PowerPoint Template is a free PowerPoint background for simple presentations that can be used as a free abstract slide for PowerPoint presentations. 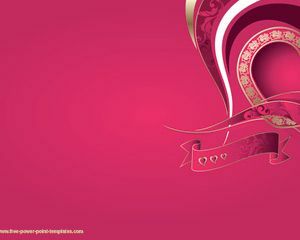 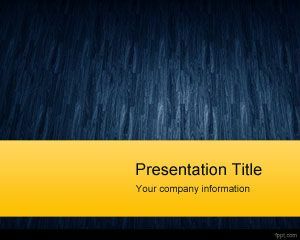 This free PPT template background for presentations is a free PPT Template with fucsia background color. 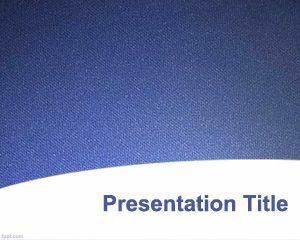 You can download fucsia template for complex presentations also in PowerPoint 2007 and 2010. 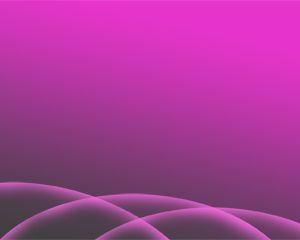 Fucsia PowerPoint PPT template comes with a nice texture in the background and a gradient effect.